Welcome to the Best of the Weekend party. We are glad you are here and are starting your weekend with us. Did you have a good Thanksgiving? It’s hard to believe that it is all over and that exactly one month from today it will be Christmas! 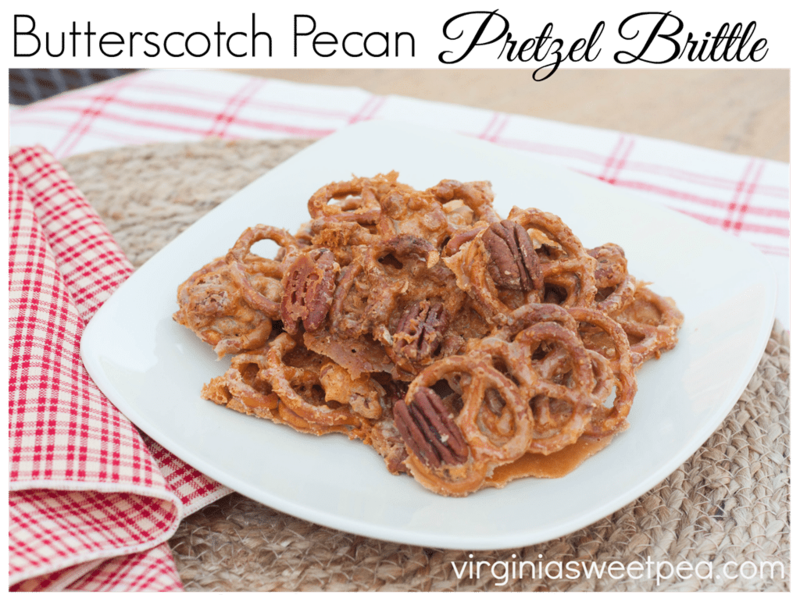 I recently tested a recipe for Butterscotch Pecan Pretzel Brittle and found it to be a winner. This tasty snack didn’t last long at my house! 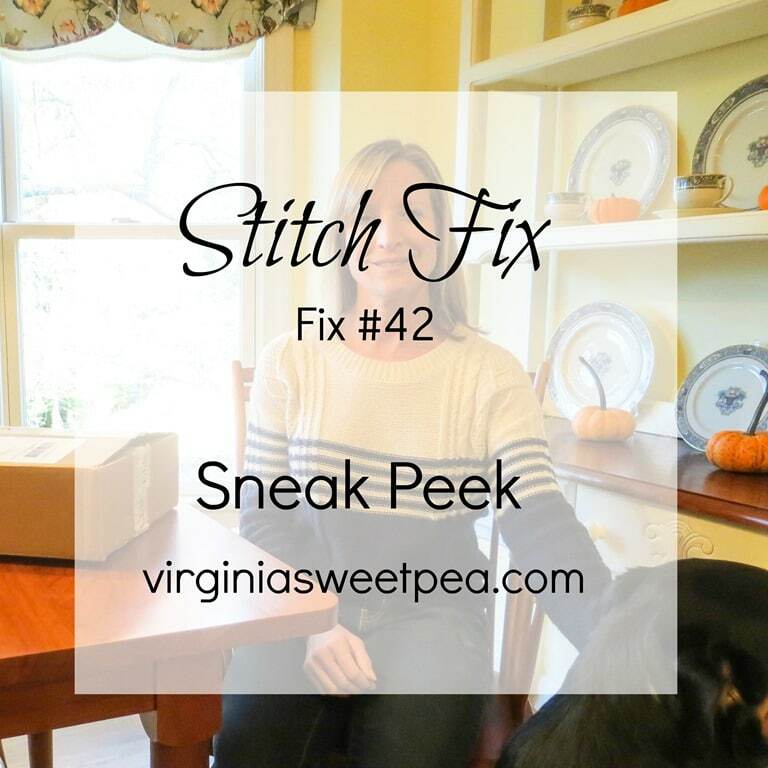 My December Stitch Fix box arrived and I shared a Sneak Peek Video of its contents. 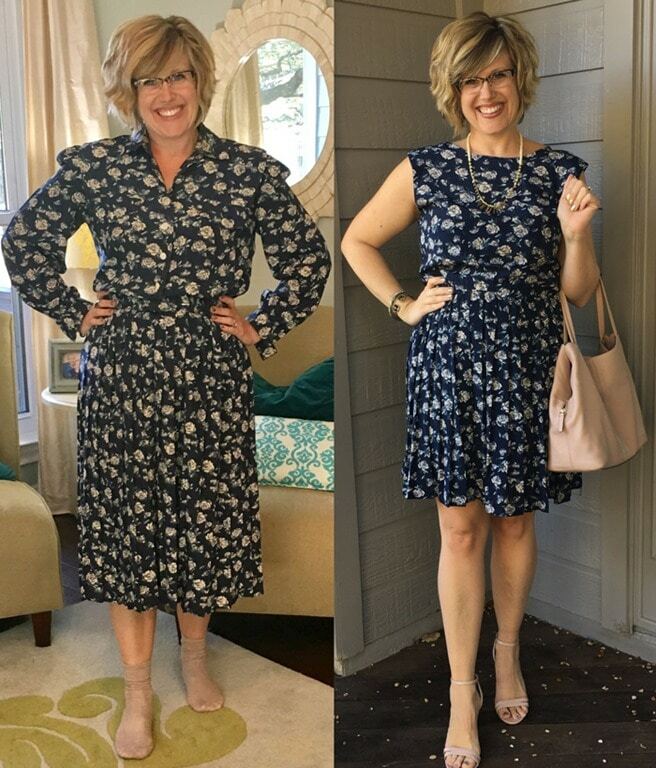 The most clicked link last week was A Free Restyle from ABC MomStyle. 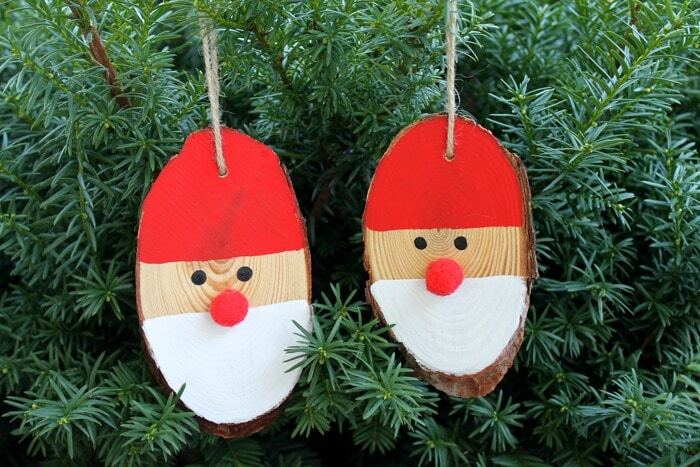 Angie from The Country Chic Cottage shared her Wood Slice Santa Ornaments. 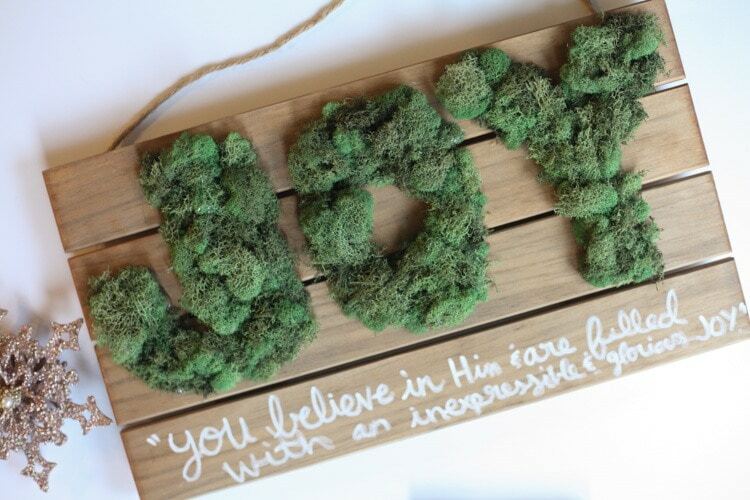 Tania from Run to Radiance shared her DIY Joy Sign. Randi from Dukes and Duchesses shared her DIY Nativity. 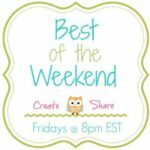 I look forward to what is shared this week! 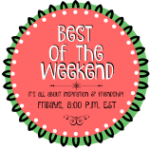 So many fun crafts nd ideas here! I’ve enjoyed browsing them all! Happy Thanksgiving! Hi Paula, Thanks so much for hosting. I hope you had a fantastic Thanksgiving! Thanks for hosting the party! 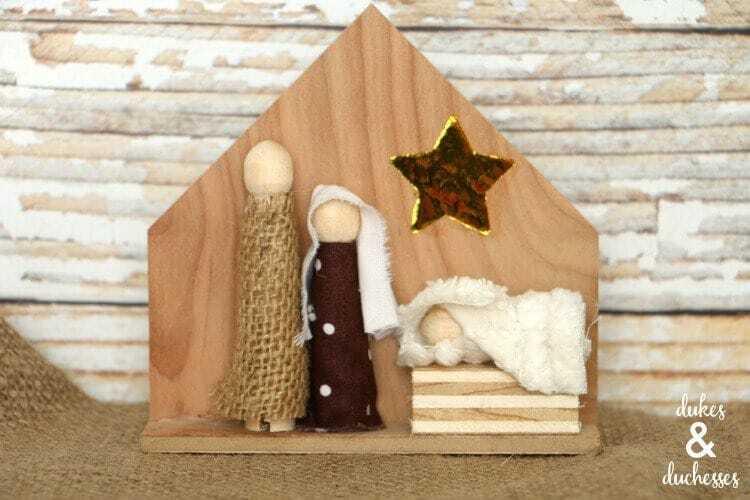 I love the little wooden nativity feature! Thanks for joining us, Helen. I hope you have a great week!